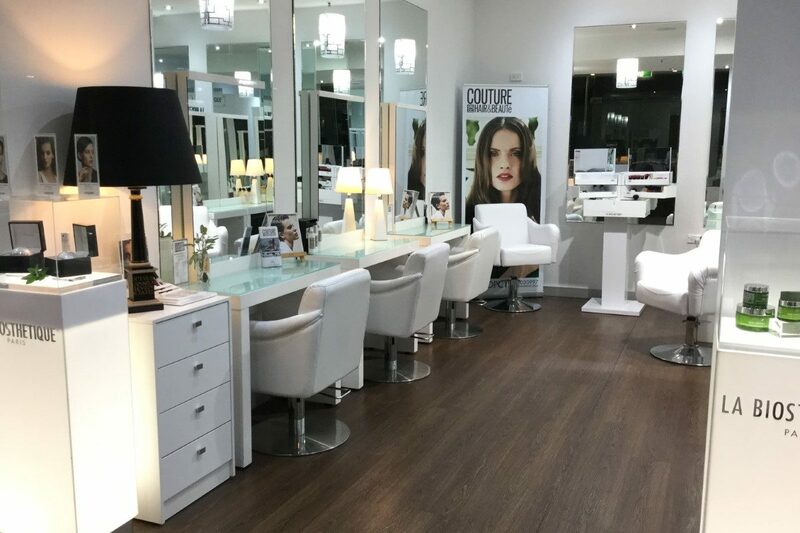 One of Main Beach's Premier Salon for your Hair and Beauté Services. 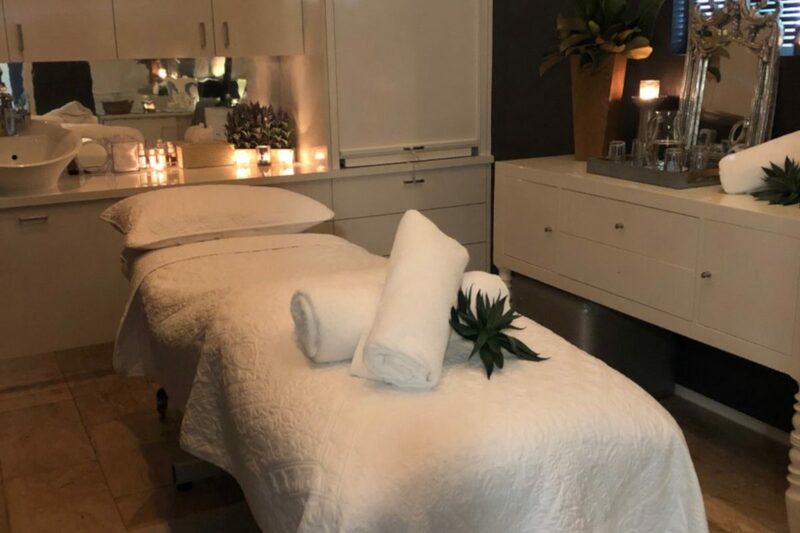 Visit the stunning Salon on the upper level at Marina Mirage, and indulge in services to keep you perfect from top to toe. 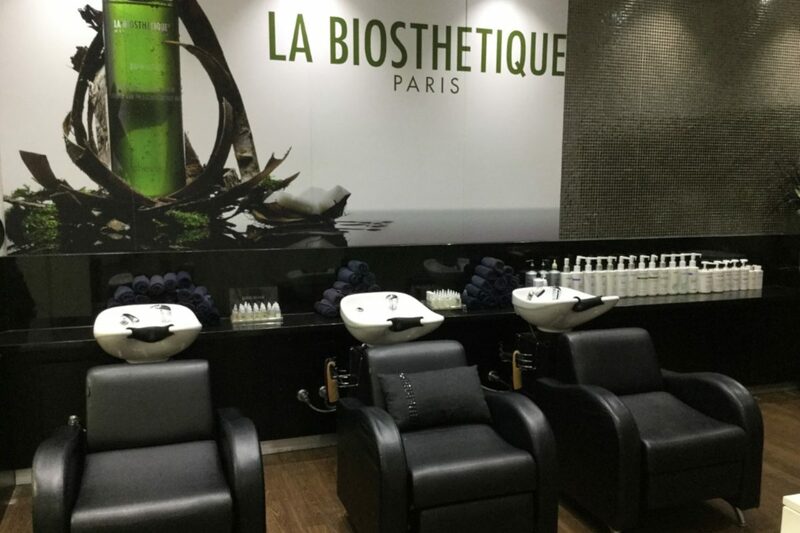 As a La Biosthetique Exclusive Salon, Couture offers bespoke Beauté Services for Hair, Scalp and Skin. 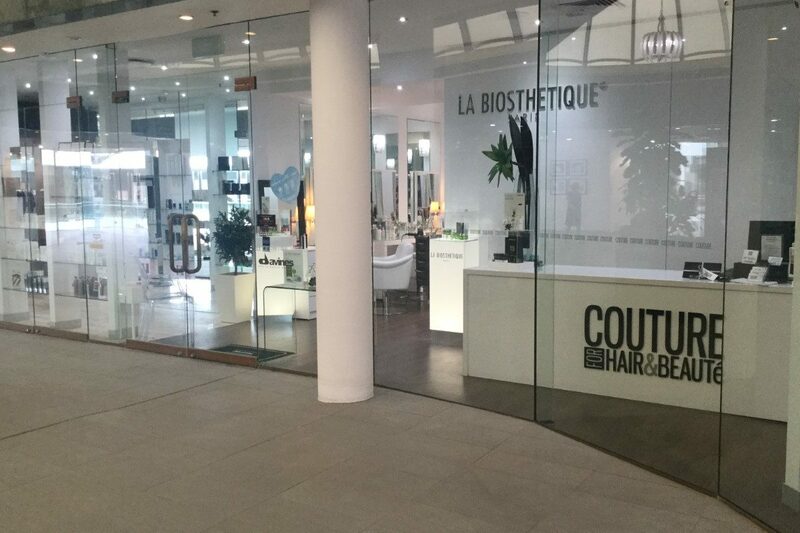 Couture also caters for Special Occasions, Formals and Weddings.